LARKIS SP. Z O.O., Rubber products, extruded silicone products, silicone profiles, on EUROPAGES. EUROPAGES > Rubber products > LARKIS SP. Z O.O. Larkis company is based in Dobrzyce, Lesser Poland Voivodeship. It operates uninterrupted since 1990. Our multi-year experience is reflected in the high quality of the services we render. 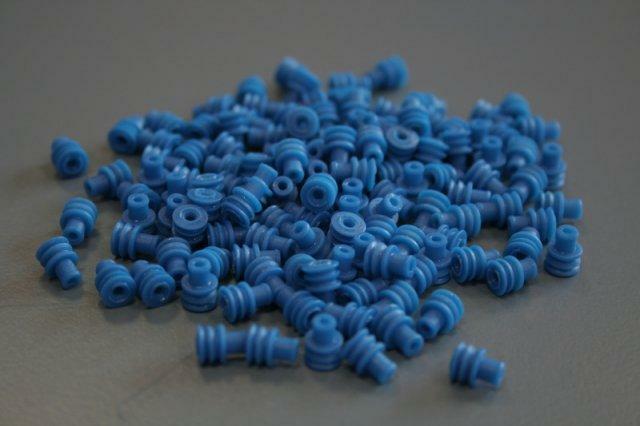 The main area of our business involves production and sale of moulded rubber and silicone products. We offer a broad selection of rubber and latex products. In our portfolio, you will also find extruded silicone products, which may be applied in in-land and off-shore construction, automotive industry, medicine and home appliances. 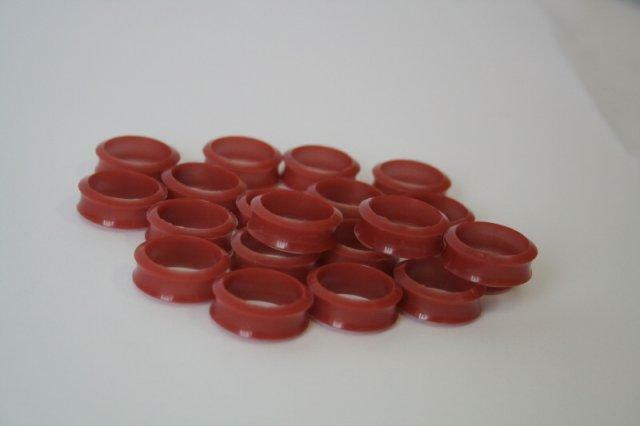 We can also provide either rubber or silicone profiles. We recommend particularly our rubber gloves, resistant to permeation, wearing off, cutting or piercing. Our services offer includes also sale of rubber hoses. We also have rubber seals and cords. Further, we offer sealing masses of high adherence to metal which do not cause corrosion and which are resistant to weather conditions. 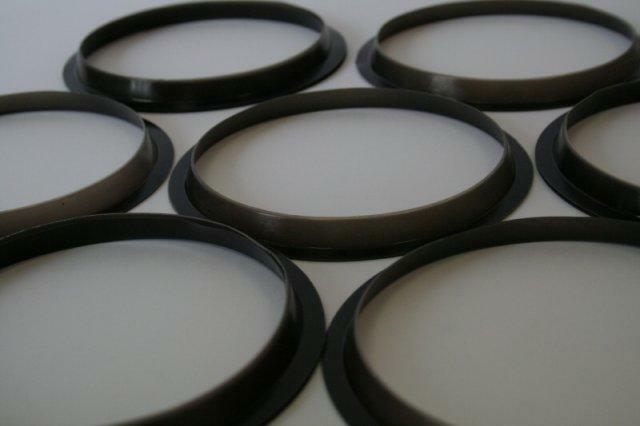 We also sell cellular and porous rubber profiles. We employ experienced and qualified staff who can provide specialist advice. We ensure high professional quality, we are committed and involved at each order. We guarantee reliability and prompt completion of orders. At our website you will find more details, and if you have any questions, call us. We hope you will cooperate with Larkis.